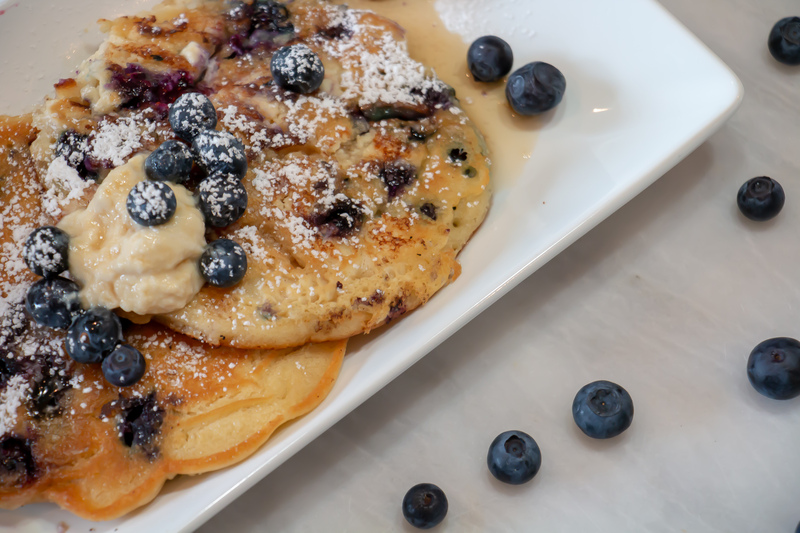 These pancakes are a crowd pleaser with their sweet and sour blueberries, dollops of sweet vegan ricotta, and lemon infused maple syrup...YUM! Follow instructions for this recipe in the video tutorial above. 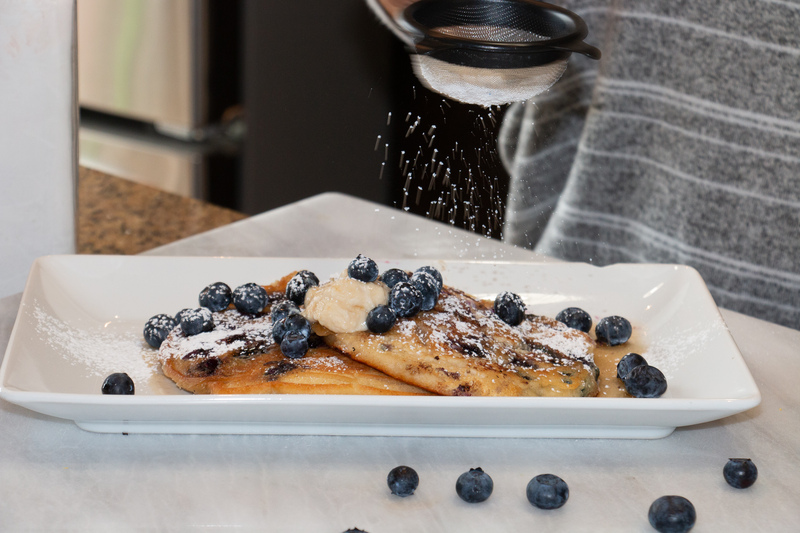 Link to the pancake mix I used in this recipe in notes below. Hi, I'm Gloria Lopez, plant based chef, counselor, and happy vegan.